Feature extraction and knowledge discovery from a large amount of image data such as remote sensing images have become highly required recent years. 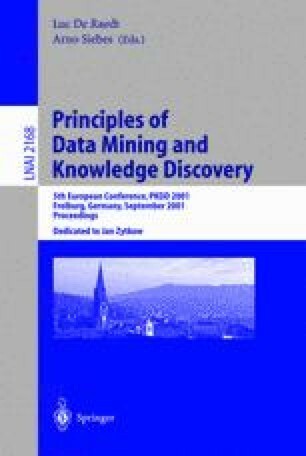 In this study, a framework for data mining from a set of time-series images including moving objects was presented. Time-series images are transformed into time-series cluster addresses by using clustering by two-stage SOM (Self-organizing map) and time-dependent association rules were extracted from it. Semantically indexed data and extracted rules are stored in the object-relational database, which allows high-level queries by entering SQL through the user interface. This method was applied to weather satellite cloud images taken by GMS-5 and its usefulness was evaluated.